Sverdlovsk Oblast is a federal subject of Russia located in the Ural Federal District. It's administrative center is the city of Yekaterinburg, formerly known as Sverdlovsk. It's population is 4,297,747. 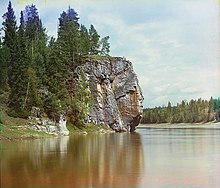 The Chusovaya River is a river flowing in Perm Krai, Sverdlovsk Oblast and Chelyabinsk Oblast of Russia. A tributary of the Kama River, which in turn is a tributary of the Volga River, it discharges into the Chusovskoy Cove of the Kamsky Reservoir. The river is remarkable in that it originates on the eastern slopes of the Ural Mountains in Asia, crosses the mountains, and mostly runs on their western slopes in Europe. The Chusovaya River is widely used as a source of water. In particular, its water is taken from the Volchikhinsky Reservoir, 37 square kilometres (14 sq mi), to the Verkhneisetsky Reservoir to supply the major city of Yekaterinburg. Fifteen smaller reservoirs are spread over about 150 tributaries of the river. Ural Economic Region is one of twelve economic regions of Russia. This prominent industrial region consists of the following subdivisions : Bashkortostan (Ufa), Chelyabinsk Oblast (Chelyabinsk), Kurgan Oblast (Kurgan), Orenburg Oblast (Orenburg), Perm Krai (Perm), Sverdlovsk Oblast (Yekaterinburg) and Udmurt Republic (Izhevsk). 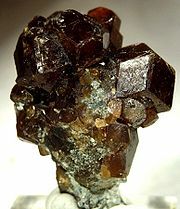 It is mostly located in the Central, and partly in the Southern and Northern parts of the Urals, but also includes parts of the East European and West Siberian Plains. Its extent is different from that of the Ural Federal District; Bashkortostan, Orenburg Oblast. 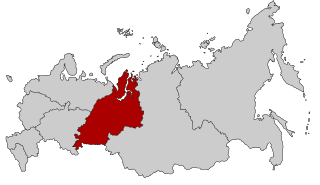 Perm Krai and Udmurtia are in the Volga Federal District while the other three are in the Ural Federal District. The Sverdlovsk Railway is a subsidiary of the Russian Railways headquartered in Yekaterinburg. 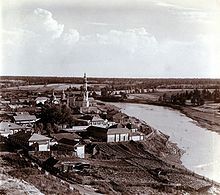 Perm Governorate was an administrative unit of the Russian Empire and the Soviet Union from 1781 to 1923. 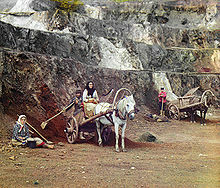 It was located on both slopes of the Ural Mountains, and its administrative center was the city of Perm. 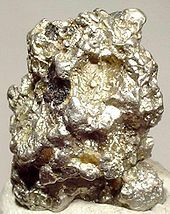 The region gave its name to the Permian period. Bashkirsky Nature Reserve (Zapovednik) is located in the central part of the Bashkir (Southern) Urals. 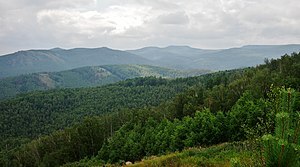 It features forested mountain slopes from the western slopes of the southern Ural Mountains to the Kaga River, and a displays the transition from mountain forest to steppe-forest. 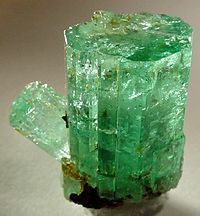 The reserved is situated in the Burzyansky District of Bashkortostan. 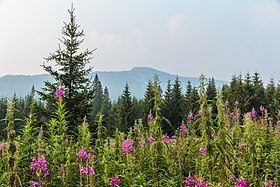 Denezhkin Kamen Nature Reserve is a Russian 'zapovednik', centered on Denezhkin Stone Mountain, on the eastern slope of the Central Ural Mountains. 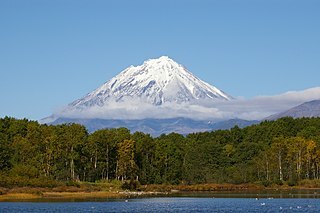 The mountain is one of the highest peaks in the Urals ; and most of the reserve's terrain is West Siberian taiga and some tundra. 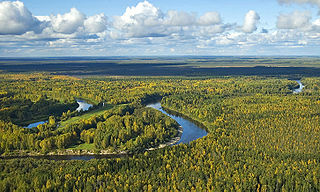 Denezhkin Kamen is the only nature reserve in the Ural east-slope watershed, and protects relatively pristine forest. There are old-growth stands of trees, no settlements, and no logging roads on the site. 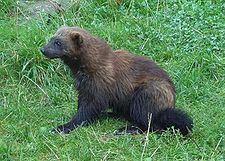 The reserve is situated about 400 km north of Yekaterinburg, in the Severouralsk city district in the north of Sverdlovsk Oblast. 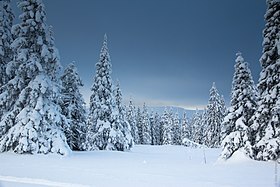 The West Siberian taiga ecoregion covers the West Siberian Plain in Russia, from the Ural mountains in the west to the Yenisei River in the east, and roughly from 56° N to 66° N latitude. 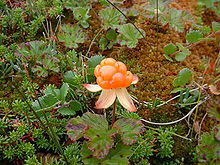 It is a vast, flat lowland region of boreal forests (taiga), and wetlands, covering an area about 1,800 km west-east, by 1,000 km north-south. The Urals montane tundra and taiga ecoregion covers the main ridge of the Ural Mountains - a 2,000 km (north-south) by 300 km (west-east) region. The region is on the divide between European and Asian ecoregions, and also the meeting point of tundra and taiga. 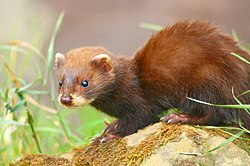 It is in the Palearctic ecozone, and mostly in the Boreal forests/taiga ecoregion with a Humid continental climate, cool summer climate. It covers 174,565 km2 (67,400 sq mi).